Tickle her with tulips! 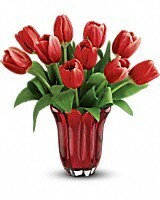 This elegant bouquet of 15 red tulips is arranged in a red-hot glass vase, featuring petal-like detailing. 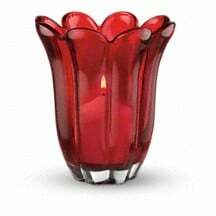 Tickle her with tulips! 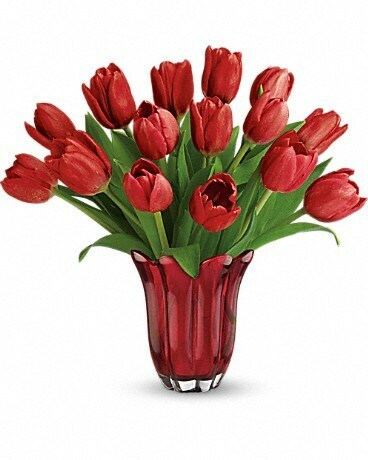 This elegant bouquet of 20 red tulips is arranged in a red-hot glass vase, featuring petal-like detailing.